Super powers in your dorm room? 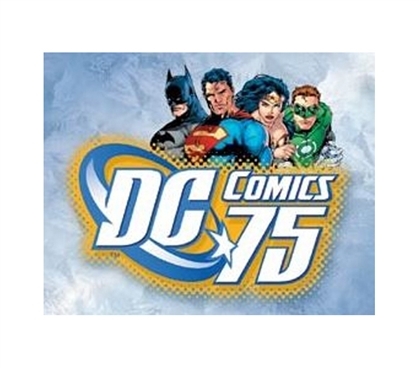 Well, we're not sure about that, but you can add some cool superheroes to your college wall decor by including this DC Comics Tin Sign as part of your college wall decor. The best items for college and dorm decor supplies should have plenty of flair and character to them, and that's the case with this college tin sign. Decorating your dorm room means you'll have to buy plenty of cool college supplies. So if you've already picked out your bedding for college and your dorm room rug, make sure you don't leave those dorm walls bland. Add some cool wall decor for dorms to get just the look that you need. Dorm tin signs make ideal wall decorations for dorms.